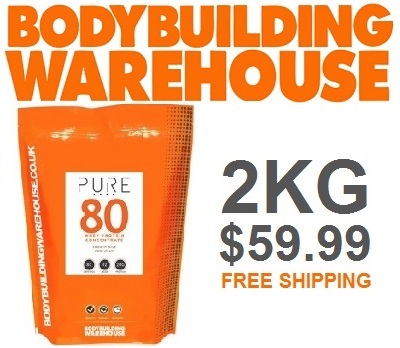 Bodybuilding Warehouse is the number one bodybuilding supplements website and manufacturer in the UK and is now available in New Zealand shipping from our Auckland warehouse. We have our own state-of-the-art facility in-house in Manchester and we have a huge range of amazing bodybuilding supplements that are affordable and of the highest quality. We are also passionate about providing excellent content on our website to our customers so they can make the best decisions possible about their lifestyle and supplement choices. 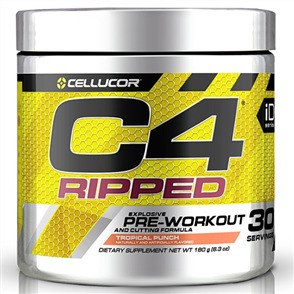 Bodybuilding supplements that work are hard to find in an industry coated in marketing gimmicks and companies taking short cuts. 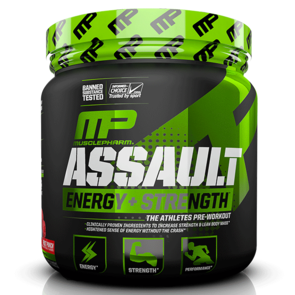 We give you a guarantee that our products are not only the best but we compete with cheap bodybuilding supplements in price and value. We trial new products every week and we go through samples thoroughly. It’s not until that product is perfect do we then mass-produce it. We never make you, the consumer, be the testers. Everything we sell is manufactured to perfection and we spend a lot of time on perfecting the taste. We have a range of unique flavours not seen anywhere else and we go far beyond the standard chocolate, strawberry and vanilla flavours. 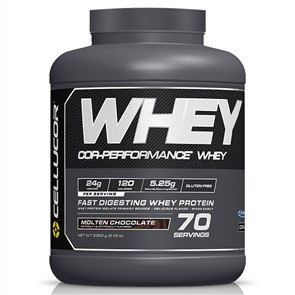 You can also find the top 10 bodybuilding supplements from our range here on the homepage, this helps you keep up to date with what’s popular and what products you should try! It’s important to make sure your training and nutrition is on point before purchasing supplements. 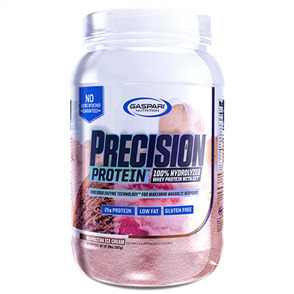 We have everything you need here at Bodybuilding Warehouse to get the body you desire. All prices are shown in New Zealand Dollars (NZD) and inclusive of GST unless otherwise stated. All transactions will be charged in NZD regardless of what the currency converter states. 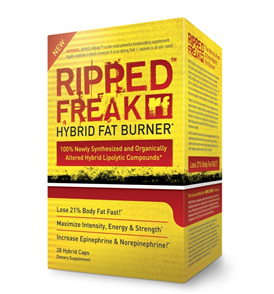 Sprint Fit Limited trading as Bodybuilding Warehouse, is a NZ registered company. GST No: 107-132-422. Credit Card transactions will appear as 'Sprint Fit' on the card holder's statement.